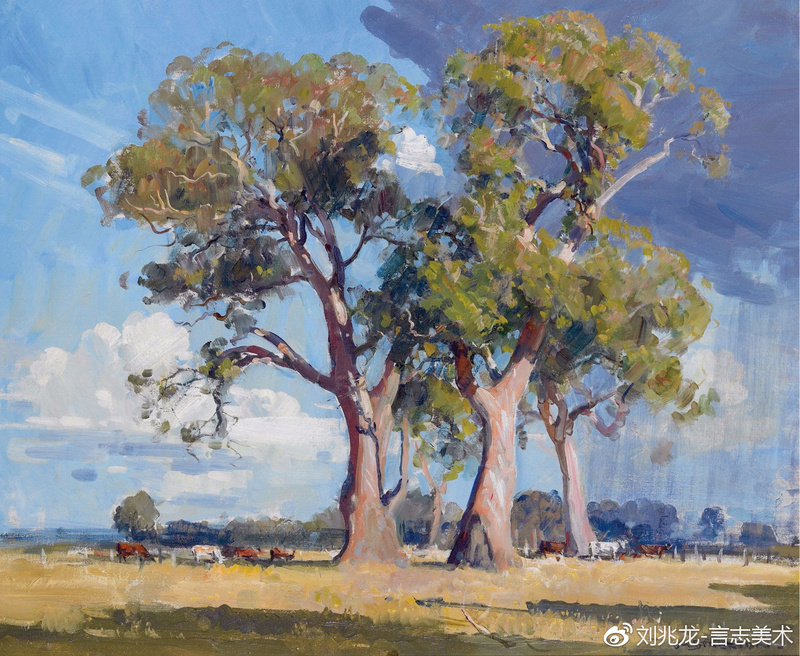 Do you want to buy a giclee print on cotton canvas of this artwork from Arthur Streeton ? For just a little more than a print you can have a hand made reproduction of a painting of Arthur Streeton. This Pin was discovered by Margaret Battye. Discover (and save!) your own Pins on Pinterest. This Pin was discovered by EGV. Discover (and save) your own Pins on Pinterest.